I had recently got a request from one of the blog readers for an eBook Reader App for Nokia N8 and ever since I had been looking for one. Wattpad happens to be a perfect application serving this purpose. 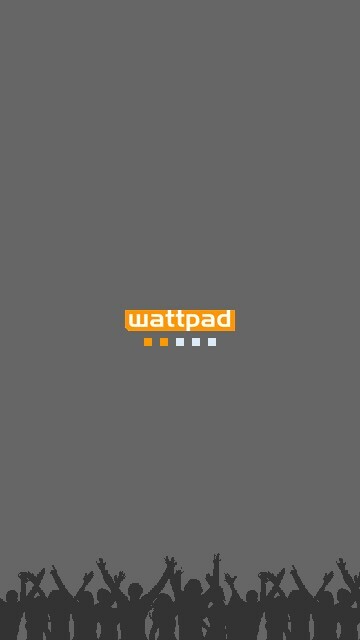 This application allows you to surf through a huge number of free eBooks on the Wattpad servers and read them right on your mobile phone. The application is a J2ME version designed for N8 and works correctly and without crashes. A first time install requires data connectivity and every time you pick an eBook you need to be connected to the internet. In case you need the ebook to be available offline, you can opt for the offline version of the eBook and download it as a standalone version. This application allows you to read eBooks on your phone as well as download a particular ebook as a standalone offline version. To download the offline version of the eBook you simply need to visit m.wattpad.com and search for the eBook (or use wattcode) and download the offline version. Coming back to the application overview, this is a must have for Nokia N8 and comes with a premium feel to it. The user interface is designed well and it has easy navigations. There is an auto-scroll as well as one page at a time scrolling feature which works on simple taps on the touch screen. Each eBook that you pick to read gets added to your eBook library. You can even jump to specific portions of the eBook. You can even customize the overall look of the application. It allows you to set the background and text color and also adjust the size of the text. You can switch the back-light to AUTO and continuously ON mode. Wattpad is a popular eBook Reader for Android and iPhone already and it is now available for Symbian^3. I hope you like this application and do share your experience with this application. You can also visit our forum to discuss and share images, files, etc.